LOW, LOW ANNUAL MILES!! DRIVEN 6k MILES PER YEAR! ** OWN A PRISTINE MERCEDES FOR $13,000! 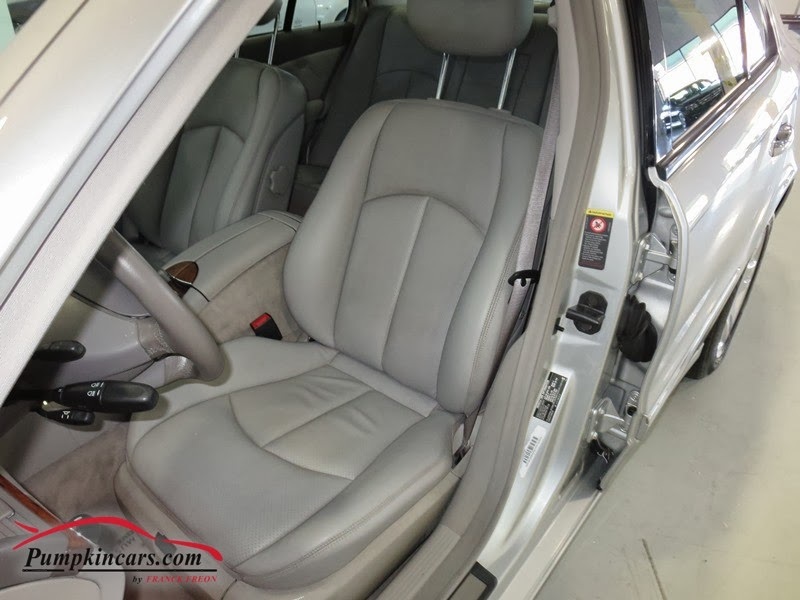 ** 2 MONTH/2,000 MILE WARRANTY ** CLEAN CARFAX GUARANTEED ** Classy Silver Exterior with Gray LEATHER Interior ** MOON ROOF, HEATED Power Seats with Memory, Alloy Wheels, CD Player, Cruise Control, Telescoping Wheel, and more! ONLY 67k MILES! 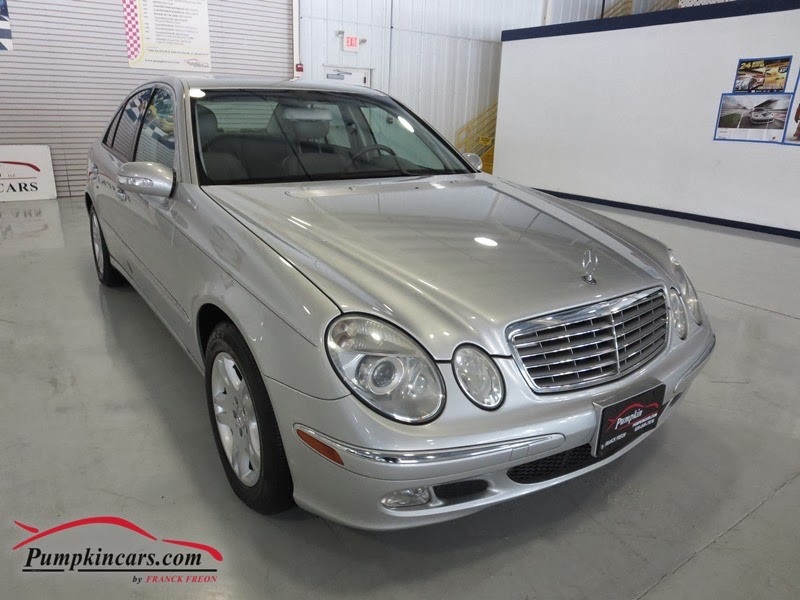 Stop by to see this PRISTINE E-Class today! Pumpkin's INDOOR SHOWROOM is located at 3084 English Creek Avenue in EHT, 08234. CONTACT US at (609)646-7676, email us at [email protected], or visit www.pumpkincars.com for more information. Purchase your next vehicle from Pumpkin - The only "new" used car you'll ever buy! TONS OF FRESH INVENTORY AT PUMPKIN CARS! LOTS OF NEW PRICES - TAKE A LOOK!!! 10+ Cars Outside PLUS 30+ MORE CARS INSIDE!